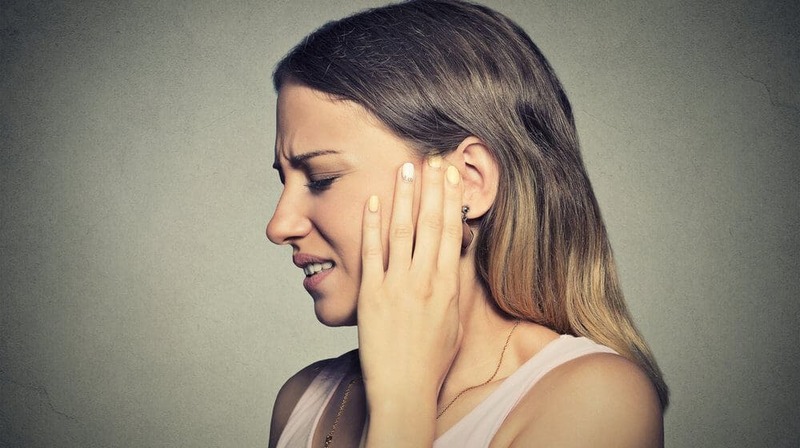 Tinnitus, more commonly known as the hearing of sound such as a ringing or buzzing with no external stimulus (Mayo Clinic), is a rather bothersome condition to have because it can be very distracting and drive you absolutely bonkers. While irritating, this affliction can be managed if you understand why you are suffering and act accordingly. I too have been driven mad by phantom ringing, so I am only too happy to help my companions in suffering by sharing the plethora of techniques I have discovered. There are many ﻿﻿simple changes you can do in your everyday life to lessen the effects of tinnitus. Avoid auditory irritants: One of the causes of tinnitus is exposure to loud noises (Mayo Clinic), so combat that by avoiding loud stimuli. Stay away from rock concerts, construction zones, and other noise-heavy places. If you choose to be around these, use earplugs. Cover the phantom noises: Stuck in a quiet space with nothing to distract you from the incessant buzzing? Turn on a little bit of white noise to help mask it. There are some wonderful phone apps with a variety of white noise to choose from. Lower your blood pressure: Because tinnitus can also be caused by high blood pressure and other blood vessel-related conditions, avoid things such as tobacco, alcohol, caffeine, and high salt (Natural News). Furthermore, you should find ways to lower your stress level as it can also lead to high blood pressure. Try doing some yoga (or just plain old exercise), getting more sleep, or visiting a spa. Add pineapple to your diet: Pineapple can help lessen inflammation throughout your body due to the enzyme bromelain. It is also rich in Vitamin A (among others), which can also help ease tinnitus (Top 10 Home Remedies). Chow down on this tropical fruit throughout the day for some relief. The good news is most grocery stores and many convenience stores sell them in bite-size pieces. Gingko Biloba is an herbal medicine that is usually used to help improve memory and sharpen thinking because it enhances blood flow to the head and the brain. If your tinnitus is due to circulatory issues, its effects can also help your symptoms, albeit it may take a little longer. Make sure your product contains 24% gingkolisides or gingko heterosides, and take 240mg daily in divided doses (like twice a day). Once you feel relief, you can go down to 60mg per day (Dr. Emily Kane). Studies have shown that a lack of Vitamin A in the body is one of the leading causes of hearing related problems like tinnitus because it is vital for the cochlea (inner ear) to function correctly. If it is not working properly, it can affect the reception and transmission of auditory cues, which can lead to phantom sounds. You can opt to take Vitamin A in pill form or enrich your diet with Vitamin A laden foods such as the ones above (Top 10 Home Remedies). Being an antibacterial, holy basil can be made into a paste to help combat bacteria that can cause tinnitus or general ear pain. Make the paste by blending the leaves, straining the paste to extract the juice, warming it a bit, and putting two or three drops of it in the affected area using a dropper. Repeat this twice daily for four days (Top 10 Home Remedies). You can also just buy the oil and save yourself the work. Another antibacterial, onions can be an alternative to holy basil (if you can stand the smell). 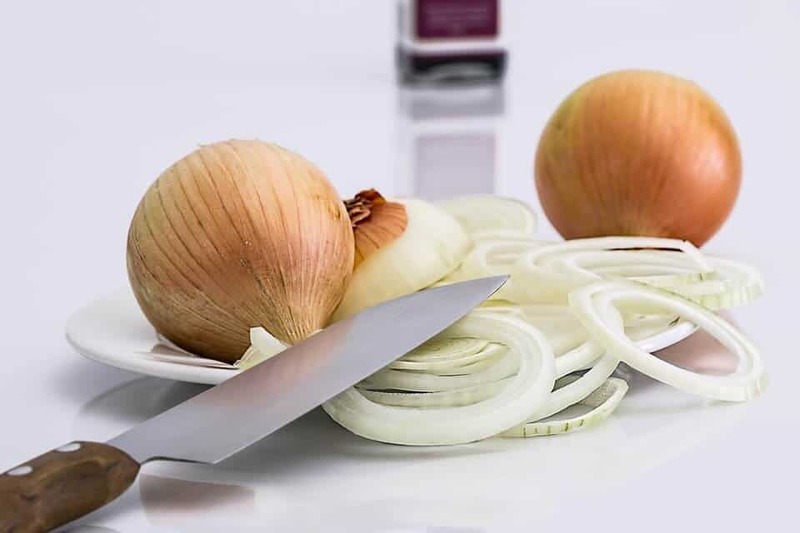 Strain the onion juice out by chopping and microwaving an onion and allowing it to cool. Then, once you have your juice, put three drops in your ear, leaving it in for five minutes, then turn your head to let it drain out. Do it for a couple of weeks to see the effects (Top 10 Home Remedies). Garlic is the god of all remedies because it can help inflammation, blood circulation, and bacteria (oh my). It can also help treat tinnitus that is due to high altitude or frigid temperatures. You can opt to take capsules or coax the oil out by frying in sesame oil. Hey, once you have the oil you can cook with it, so two birds, right? Put the oil in daily before bedtime for about a week. If a stuffy or a runny nose causes your tinnitus, try using saline as an alternative to heavy medications. You can opt to make your own version with salt, glycerin, and warm water, or just buy one at the drug store. (Top 10 Home Remedies). 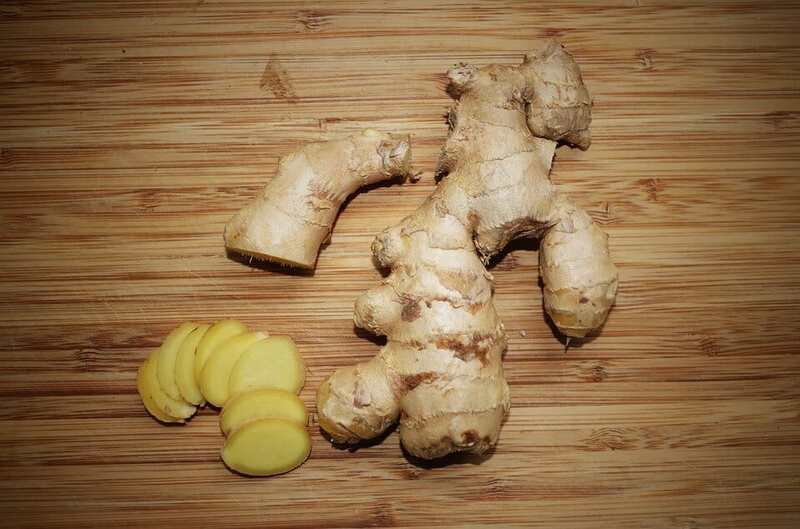 Ginger has been known for its healing properties and is great for tinnitus. 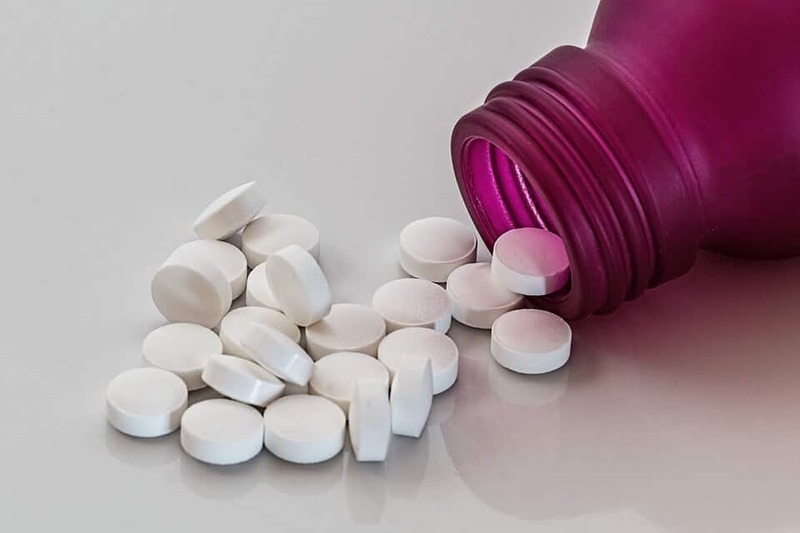 It has the same properties as aspirin, so it can help with pain and can also improve circulation if that is your issue. Chew it raw or add it in tea. Chewing is preferable because it can relieve pressure in the ear. (Top 10 Home Remedies). Another popular remedy is to apply mustard oil to the site. Because it is a rubefacient it can help increase circulation, which can be a cause for Tinnitus, and it is an antifungal and antibacterial, which again can lead to symptoms as well (Top 10 Home Remedies). Most importantly, it can help remove the buildup of earwax, which is also shown to be a major cause of tinnitus (Mayo Clinic). Dr. Jan Strydom describes a method that may reduce the ringing in your ears. Simply place your hands over your ears with fingers resting on the back of your head and middle fingers pointing towards each other above your skull’s base. Then, put your index fingers over the middle ones and “snap” them on the skull to make a loud noise. Repeat this procedure about 40-50 times and several times throughout the days. Some swear that they have immediate relief. Watch the video above for a demonstration (Natural News). Did any of these remedies help you manage your ringing? I have found many of these to be helpful especially the ginger (and I also just love ginger). Comment your thoughts and share this article if you are particularly fond of it. Let me know what helped you!